Most recently on the blog we shared about the date night that went sour from the perspective of the female partner. 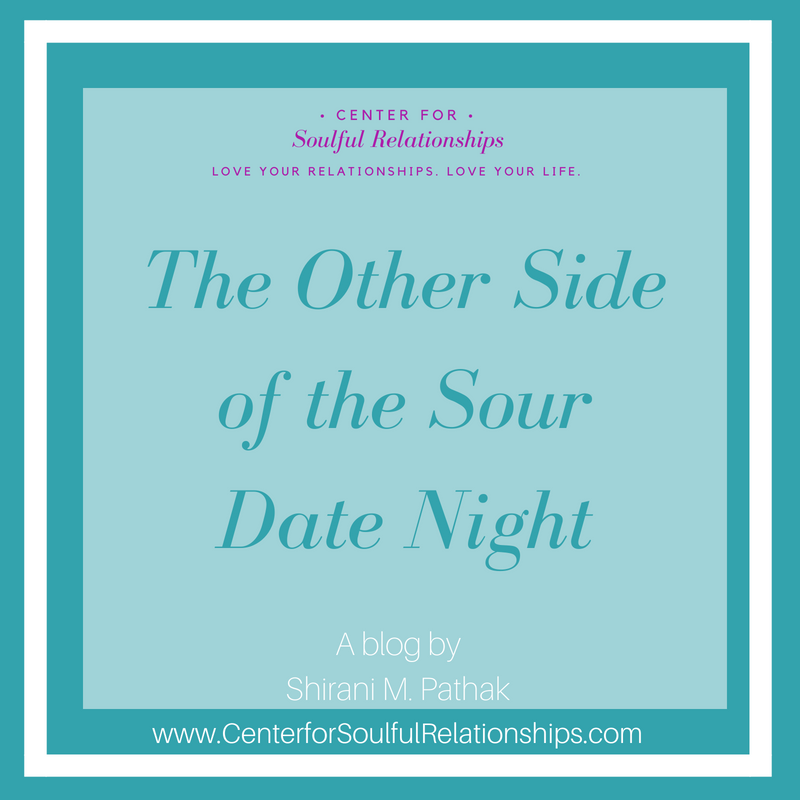 Today we want to share with you more about the date night that went sour from the other side. In the previous blog we shared the perspective of one partner who was excited to go out on a long overdue date night with her partner. She took the time to shave her legs, put on makeup, and she even put on a dress and heels…only to walk out into the living room and see her partner still sitting on the couch in his shorts, watching college football exactly where she had left him. Immediately she got triggered and all of her stories of how people cannot be trusted and nobody shows up for her began to play through her mind, and she snapped at him causing a greater rift and divide between the two of them. Because relationship counseling is our specialty here at our San Jose location, providing both individual therapy and couples counseling intensives, we want to share what the other side of this scenario looks like. At the end of the previous blog, one partner was left feeling disappointed and the other felt like a disappointment. “You’re lazy, I can never rely on you, you always let me down!” she’s yelling without even giving him a second to explain. Before he even knows it, parts of him start to get triggered and he’s replaying a scene from his childhood where his mom used to yell at his dad for the exact same things, and he begins to withdraw and shut down. Rather than being able to salvage the evening, both of them are now triggered, angry, and feeling both let down and shut down. She feels she hurt and disappointed. He feels hurt and like a disappointment, which further disappoints him. And with that internal dialogue, the rift between them grows and they create greater distance in their relationship. What’s tragic is most people don’t realize this is the dialogue happening internally within them. They simply feel shut down and let down. These inner dialogues are unconscious. They contribute to creating greater isolation in relationships. Hence, before you know it, you are simply going through the motions and that sense of passion and connection your relationship once had has seemingly died. Here at the Center for Soulful Relationships we can help you and your partner come together again. Through our couples counseling and marriage therapy private intensives and retreats we can help you and your partner uncover some of the unconscious patterns and dialogues that play out and create the divide between you so that you can develop an understanding of yourselves and one another better. Through this understanding of yourself and one another, you can learn to show up with more kindness, more compassion, and more love, thus leading you to feel connected in your relationship once again. If you and your partner are ready to develop a deeper sense of love and connection between the two of you, we invite you to reach out and schedule your Get Acquainted Call with us today.